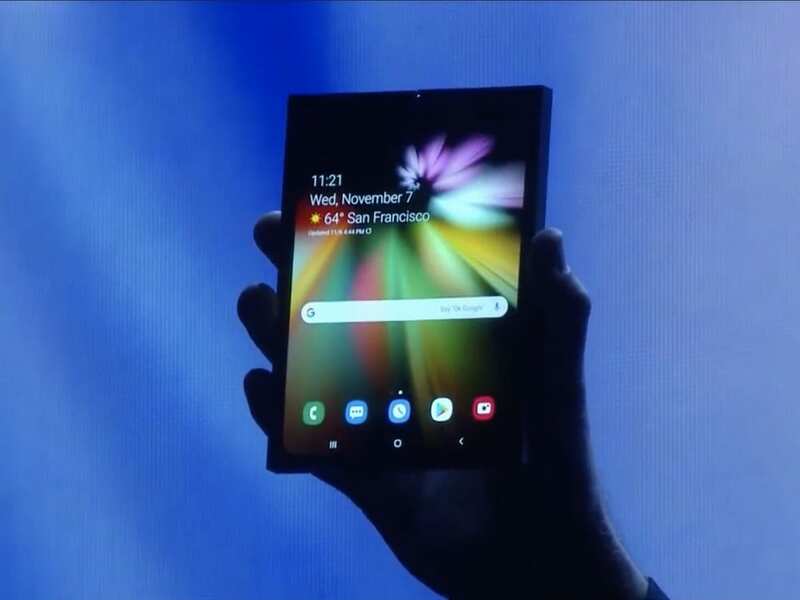 Samsung teased us with an engineering prototype of its foldable smartphone at SDC 2018 in San Francisco last week. While the company didn’t go into many details regarding the phone’s launch date, price and specifications, a latest leak suggests the phone to be darn expensive. The leak also claims that the phone will be called Samsung Galaxy F.
According to Yonhap News Agency, Samsung’s foldable smartphone, called the Galaxy F, will be launched sometime in March 2019. While this was expected, what caught everyone’s attention was the price tag it could come out with. Yonhap claims the phone may cost around 2 million Korean won, which roughly translates into $1,770. Just for an idea, the top end iPhone XS Max (512GB) costs $1,449 in the US. So that’s a massive price for a smartphone, but still a lot cheaper than the recently introduced W2019. Samsung’s China exclusive high-end flip phone is priced at 18,999 Yuan, which translates roughly to $2,732. 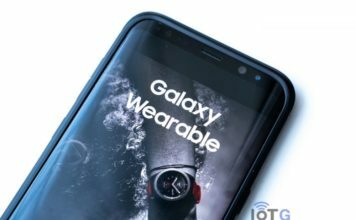 In addition, the report also claims that the next Samsung flagship, Galaxy S10, will come out in February at MWC 2019 in Barcelona. 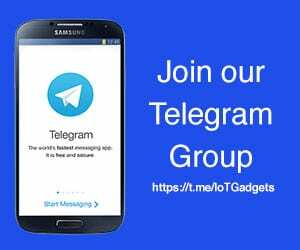 While S10 will boast 5G capabilities, the Galaxy F is not expected to offer 5G network, despite this steep price. DJ Koh, Head of Samsung Mobile, has already confirmed that the company will ship-out at least a million units of the foldable phone. It remains to be seen up to what extent the pricing will limit its sales. 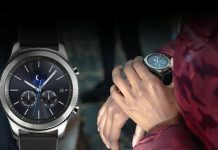 All this said, it will of course be a pretty unique device, and we hope it to be worth the price. 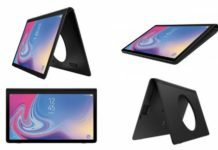 Galaxy F will be an in-folding smartphone that doubles up as a tablet when unfolded. 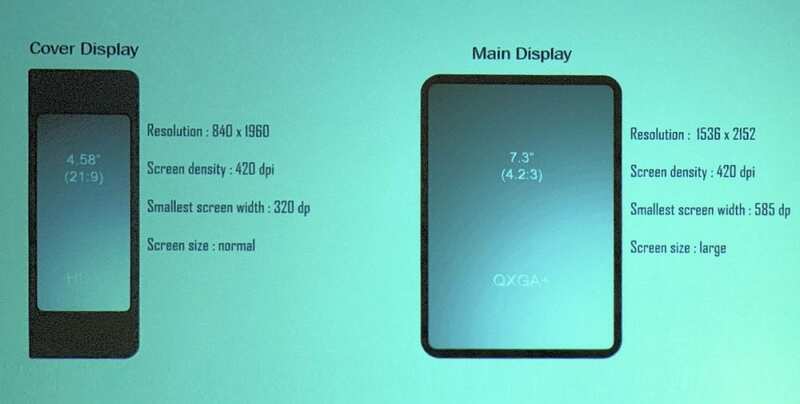 There will be a 7.3-inch screen on the inside, and a smaller 4.58-inch display on the outside. Samsung also revealed features like multi-active window which allows users to run up to three apps simultaneously on the bigger screen. You can read everything that Samsung revealed about the phone at SDC here.